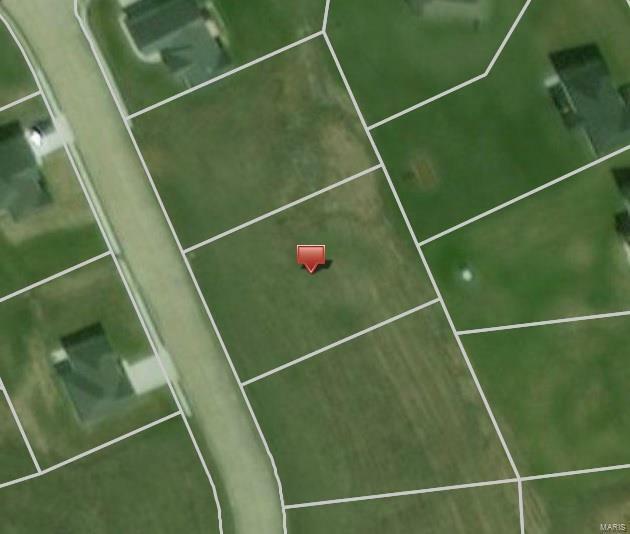 Lot 61 in a beautiful subdivision with great views in a convenient location. Easy access to I-55 and uptown and downtown Jackson. Make Cold Creek Estates your next home!